We often talk about how specific bands or albums provide a soundtrack for our life and the feelings of excitement and nostalgia that arise when we hear those songs. If an event could ever be a soundtrack, Seafair would be mine. From childhood to adulthood, so many memories of stages in my life can be told through Seafair. 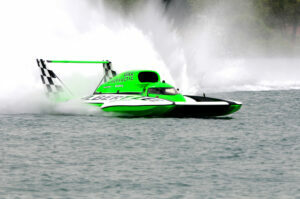 I have special memories of the innocence and pure excitement that only a child can feel walking around the shoreline hearing stories of Slo Mo Shun and looking for hydroplane idols like Hanauer, and Muncey and Chenoweth. I have memories of the simplicity of teenage life with some of my best friends in the world that I no longer get to see often enough. I have memories in college that are probably a little hazier than they should be but are memories of just pure unabashed fun out on the log boom. I have memories of those first few years in adulthood before real life kicked in, of bringing my future wife out with my college friends to experience Seafair. And now, I’m building memories with my kids of rooster tails, and Blue Angels and Torchlight Parades. 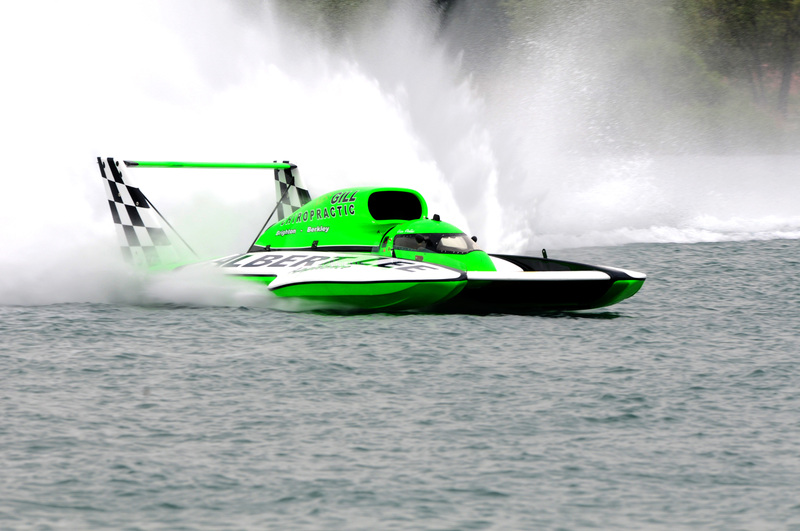 Whether you are a child or an adult, there is something magical about seeing a boat tear down the lake at more than 100 mph, rooster tail in tow. There is something mesmerizing about seeing the Blue Angels dominate our skies. 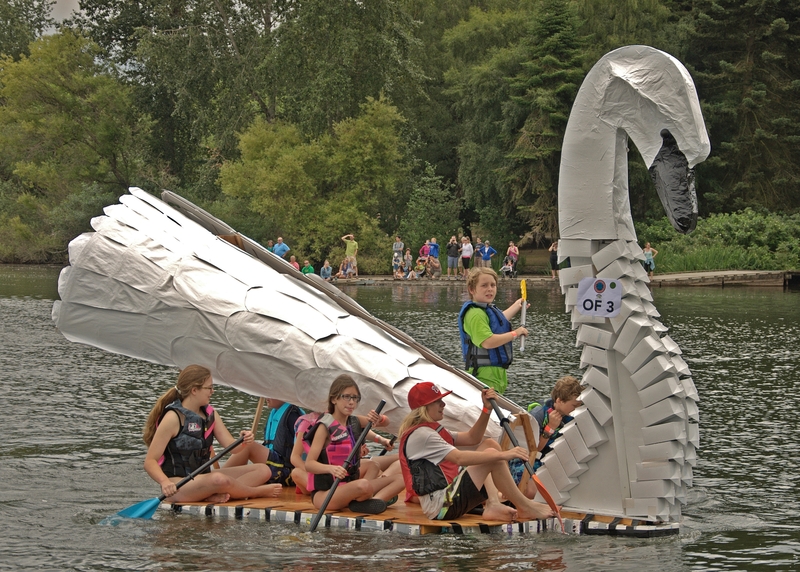 From the Torchlight Parade and 5k Torchlight Run, to Seafair Summer 4th, to spending a gorgeous weekend out on the lake watching the Blues and the Hydros, there is just something special about the sense of community that Seafair builds in all of us. 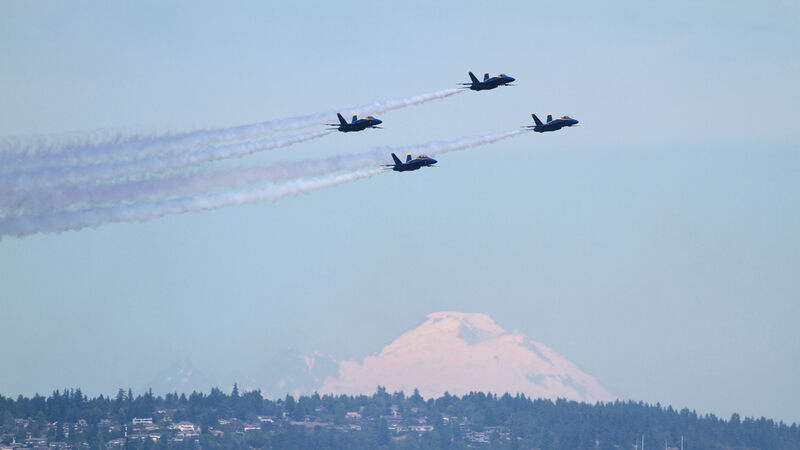 Whether you were born and bred in Seattle or have recently moved here, take part in a Seafair activity and come experience why 68 years of Seattleites love Seafair. 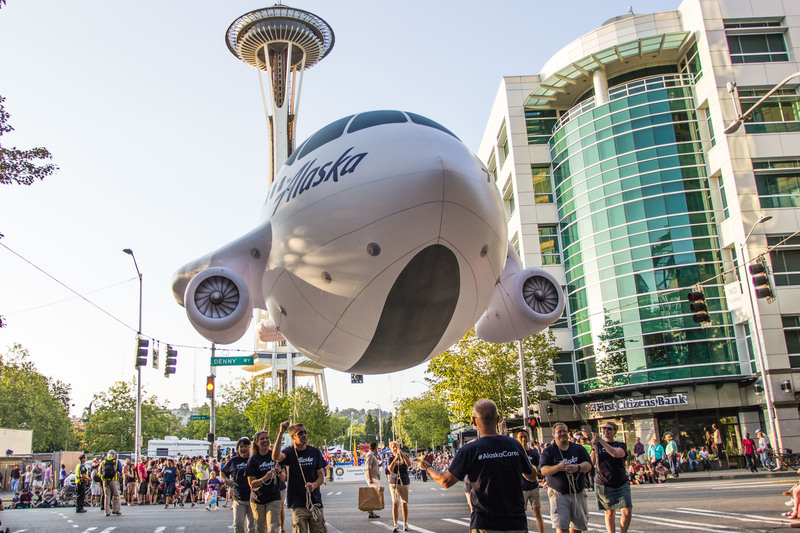 Today marked the unofficial first day of summer in Seattle as we welcomed Seafair back into our lives with the official Seafair Festival Kickoff. 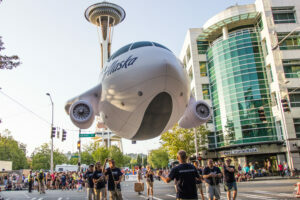 See below for highlights of this year’s Festival and visit seafair.com for a full calendar of events. Runners, joggers and walkers will take to the streets on a beautiful new course leading from Husky Stadium to CenturyLink Field. 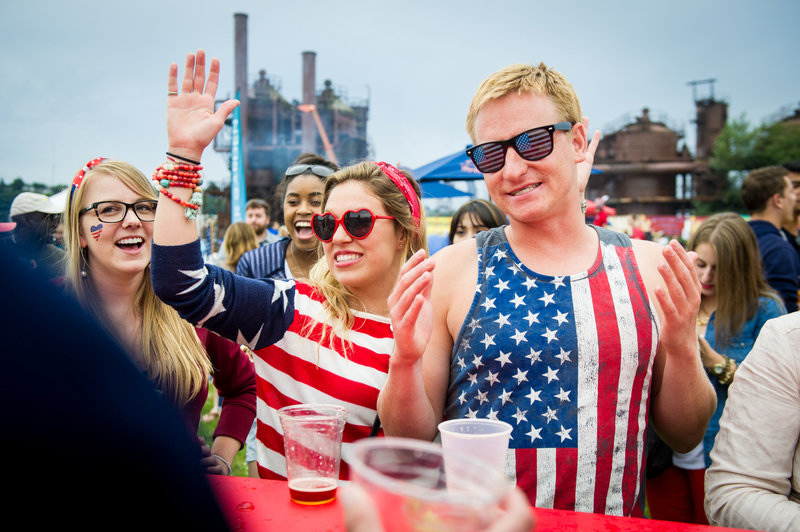 Four great local bands will play the main stage before fireworks light the skies over Lake Union. Check out the new Seafair Club where you can throw down a blanket and relax in a private area. Dig out your eye patch and three-pointed hat and welcome your mateys as the Seafair pirates storm Alki Beach in this annual event. Build a boat and hope it floats. This colorful watercraft competition is fun for all ages – even if you’re cheering from the shoreline. Test your limits or cheer on your kids on this swimming, cycling and running course through Seward Park. The Torchlight Run is making a comeback with 5k and 8k options. The Torchlight Parade will follow closely on its heels, once the runners clear the road. Seafair Fleet Week honors the men and women of the military who proudly and courageously serve our country. Don’t miss the Parade of Ships as the Navy & Coast Guard make their entrance into Elliott Bay. There are new additions to the time-honored Seafair Weekend Festival. In addition to the beloved Blue Angels and hydroplane races, be on the lookout for the Monster Energy BMX Stunt Show, Water Polo, Monster Energy South Turn, and Safeway/Albertsons Picnic Zone.